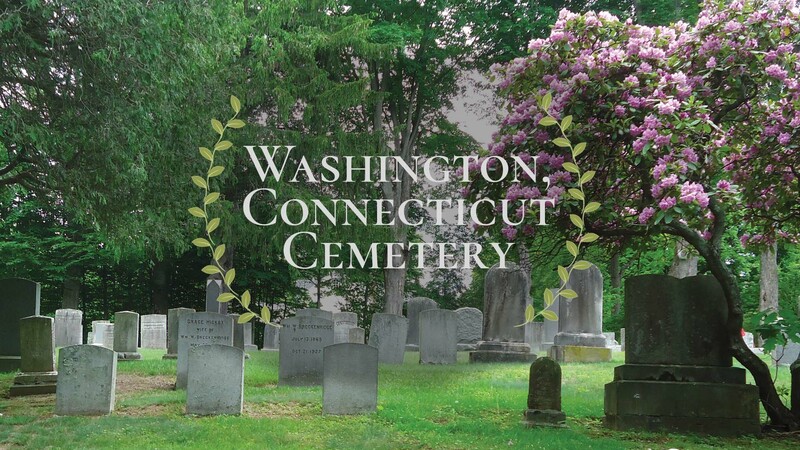 Situated within the tranquility of the Litchfield Hills, the Washington Cemetery Association, Inc. is dedicated to perpetually maintain the non-sectarian Washington Green Cemetery and Underwood Meadows Cemetery in a condition of maximum dignity and beauty. The Association was established in 1842 when the New Burying Ground and Place of Sepulture in Washington was procured. Presently, the Association is a small, local non-profit 501c (13) organization.